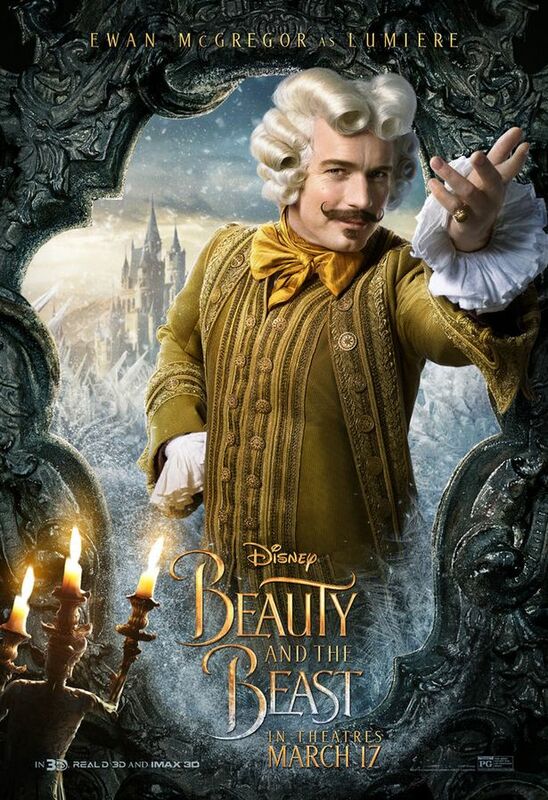 The character posters for the live-action Beauty and the Beast have landed and the adaptation is looking every bit as magical as the original. 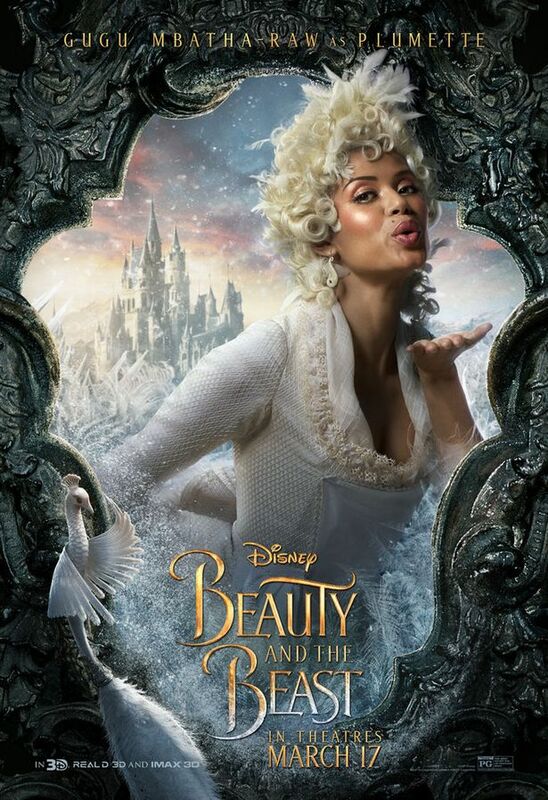 The highly anticipated Disney remake will be coming to theatres on March 17 and with the premiere fast approaching we have been given a proper look at the characters in these all-new promo posters. 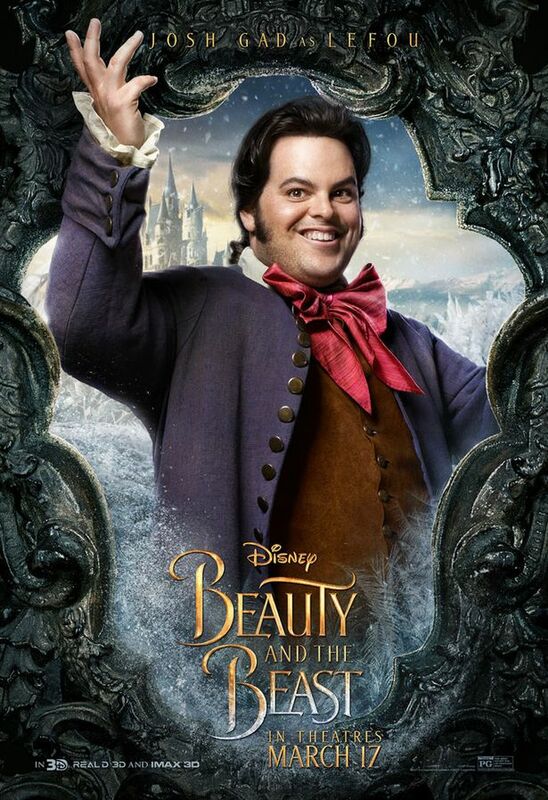 The portraits display some of the central characters in the film, including the human forms of Beast’s servants who were cursed into living furniture. 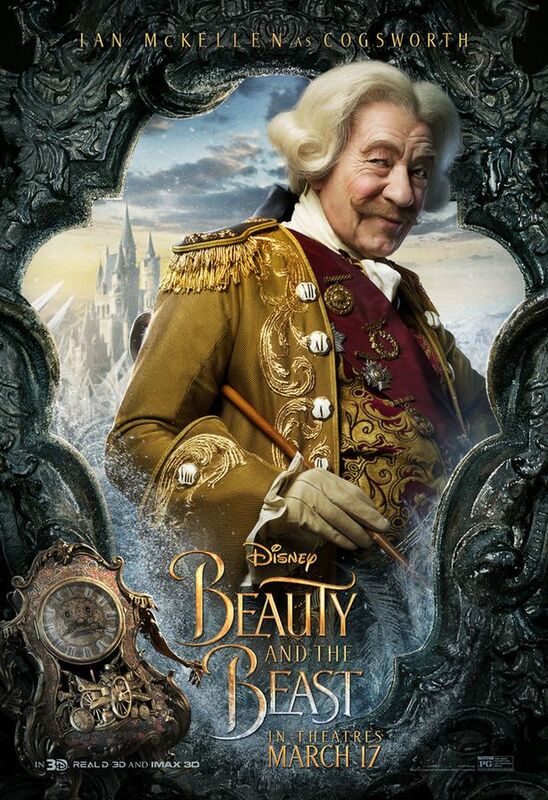 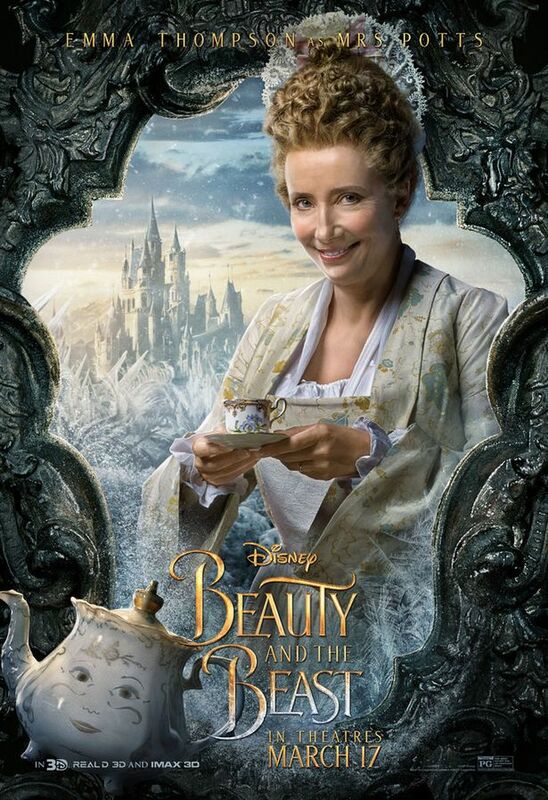 We are treated to a sneak peek of Ian McKellen’s Cogsworth, Emma Thompson’s Mrs. Potts, Ewan McGregor’s Lumiere, and Gugu Mbatha-Raw’s Plummete. 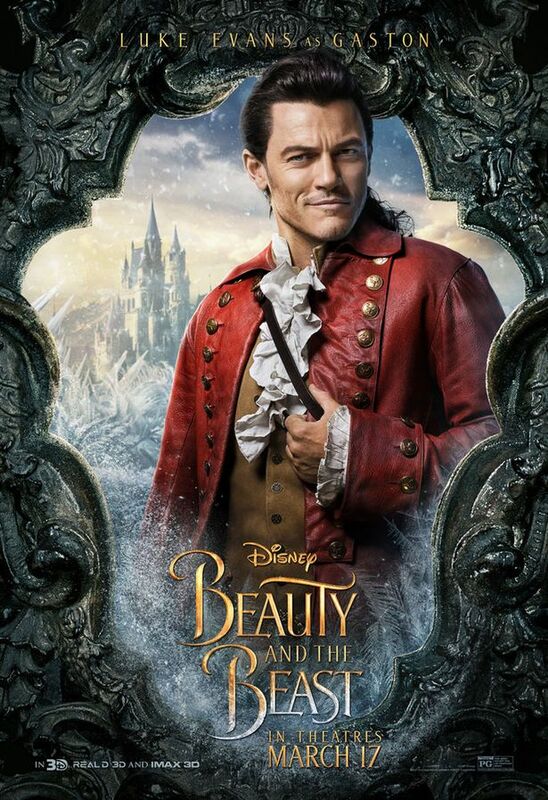 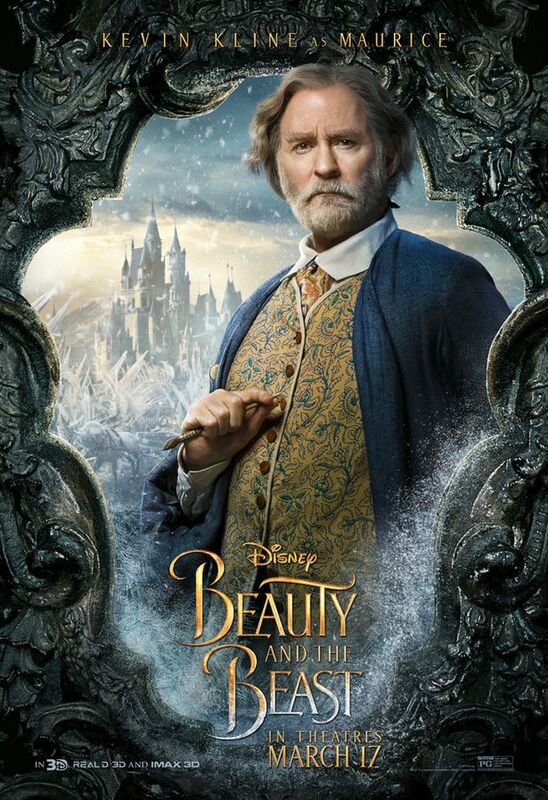 Emma Watson looks striking as Belle, while Luke Evans looks suitably arrogant as the villainous Gaston. 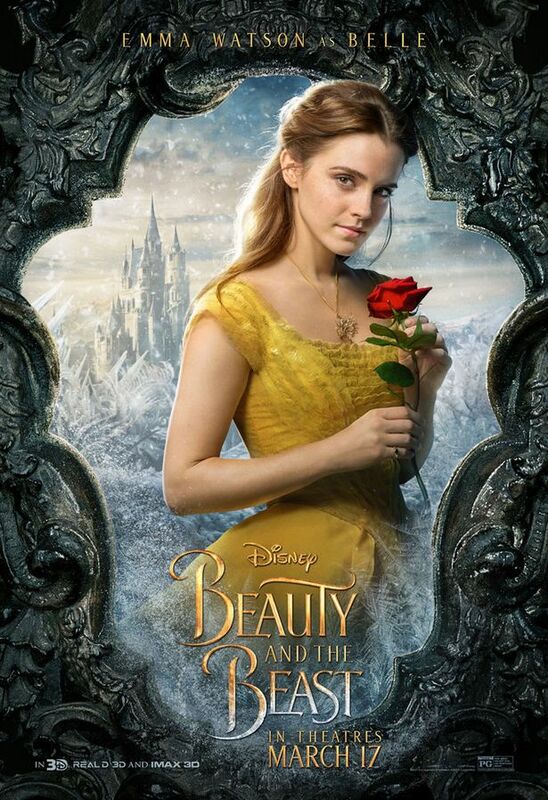 Harry Potter‘s Emma Watson recently admitted that, although she was “excited” about her upcoming role, she was somewhat nervous about singing the musical numbers.